It’s project time. Looking for something new and unique and something that will interest students? 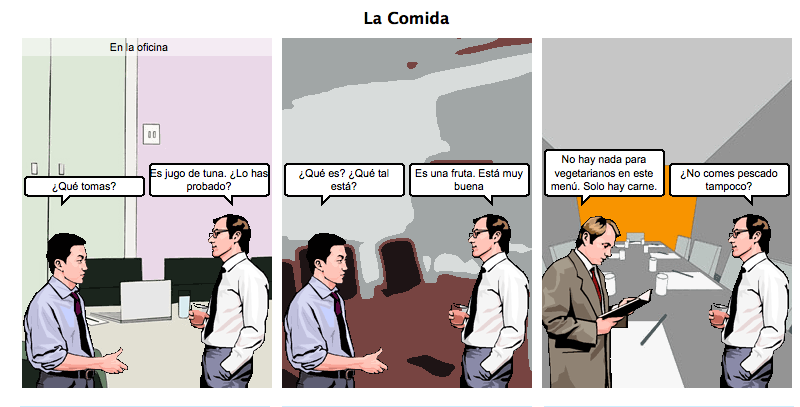 How about having your students create their own comic strip or comic book to showcase their knowledge in the unit. Want students to summarize a book or a passage? 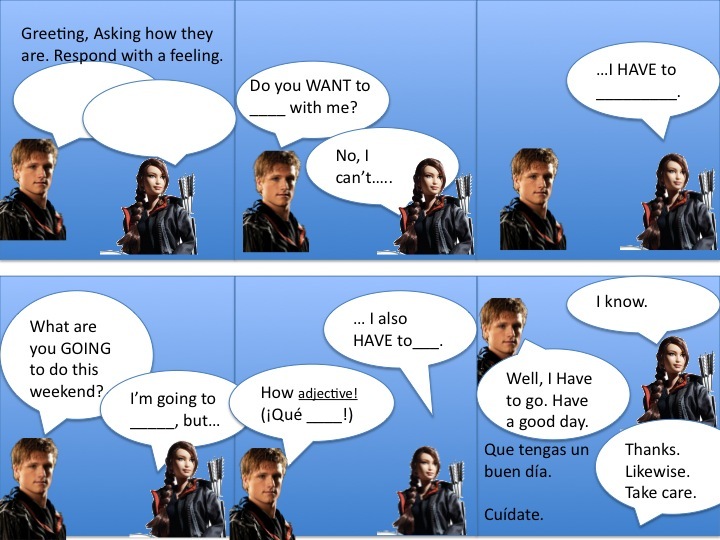 Want students to write a dialogue? Whatever subject you teach, you can use this lesson for any grade and any topic. Of course, students can hand drawn their own comic by folding a piece of paper into six squares. But to really make it look professional, let’s use some technology! 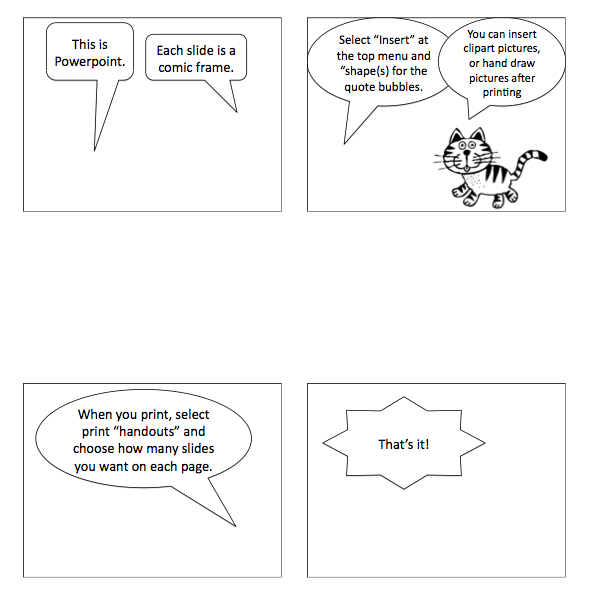 For those with limited internet access, our first suggestion is to use Microsoft Powerpoint to create a comic. Use Microsoft’s auto ‘shapes’ that look like speech bubbles, insert into each slide and away you go! Next, is a simple website called wittycomics.com Although your background and characters are limited, it allows the students to focus on the message and dialogue rather than the visual component. The next website, toondoo.com does require you to register a username and password with an e-mail address, but it is free. It is more advanced than the previous site and has lots of characters and props to insert into the strip. Stripgenerator.com is another free comic strip creating website. Another website, which looks to be very advanced is pixton.com, although this site is not free. You may also want to ask your tech people if your computers are equipped with the software program ComicLife. This entry was posted in Lesson Plans, Projects, Web2.0 Technology and tagged cartoons, comics, education, web2.0, webtools, webtools2.0. Bookmark the permalink.